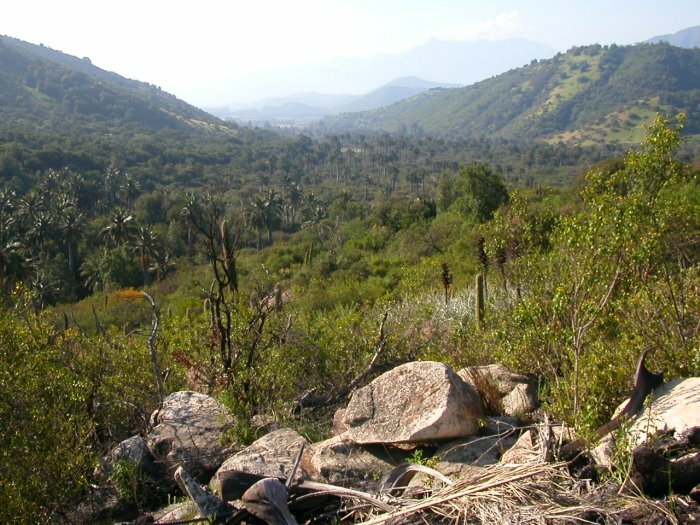 From Santiago via Panamericana Norte to the La Campana National Park, Sector Ocoa, V. Region. 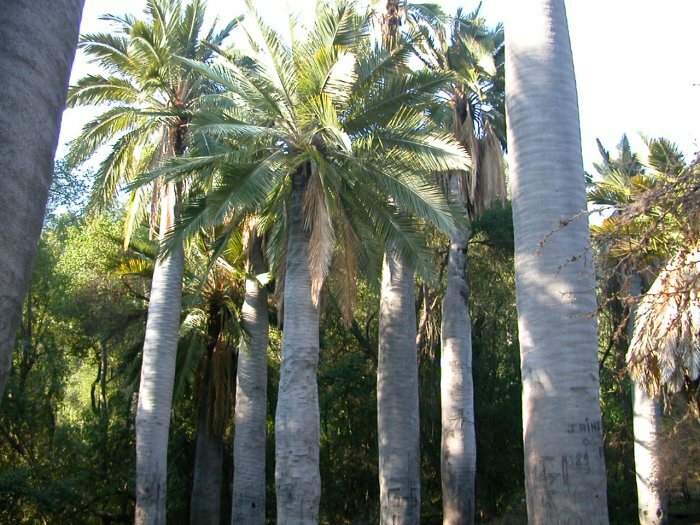 There are only two forests of Chilean palms in existence. The largest of both is found here. The park offers domestic vegetation of exceeding beauty. A hiking trail of 6 km in length respectively 2 hours heads in a slight ascent to a beautiful cascade. The return takes another 2 hours. Tour y Trekking La Campana.